d two bedroom ranch duplex. electric. 1st month, last month & security. Village of Warsaw. ple only. No pets. Call 786-5793. FOR RENT: Upper 1 bedroom in Rossburg which is located between Portageville and Fillmore. Stove, refrigerator and washer and dryers on site, lots of storage and large yard. $450/mo. 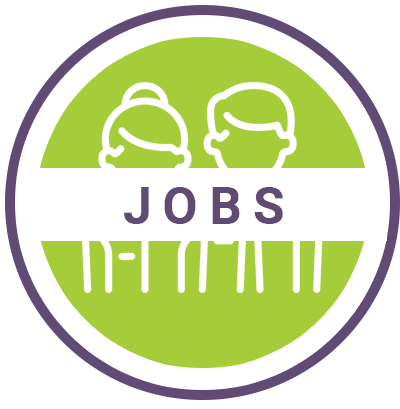 plus security plus utilities. Call Jay 585-233-4158. For Rent: 3 bedroom house on Silver Lake with detached garage, stove, refrigerator, washer and dryer hooks-ups and large yard. $895/mo. plus security plus utilities. Call Jay 585-233-4158. 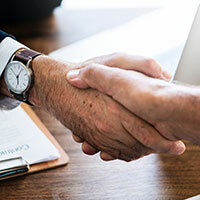 Need help finding a tenant? 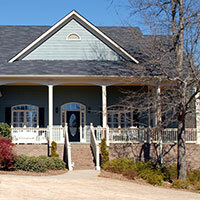 We can spread the word about your available space. 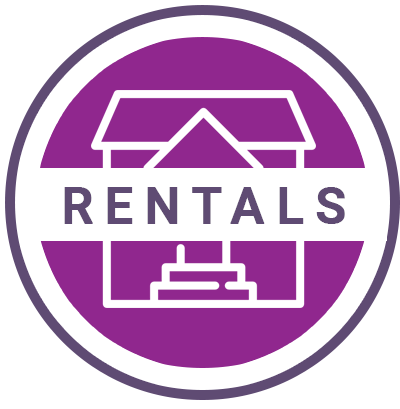 Contact us today to post your rental! 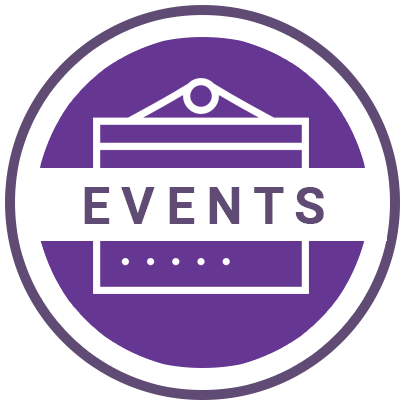 Get The Latest Community Events Delivered Straight To Your Email! 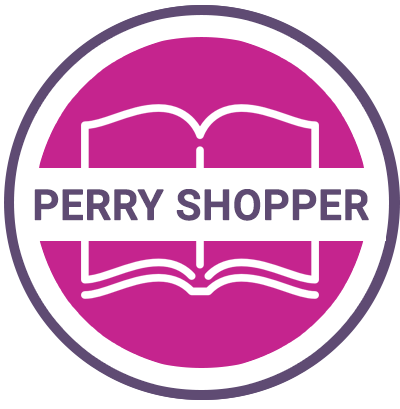 Get The Latest Perry Shopper Delivered Straight To Your Inbox! The Perry Shopper provides valuable information to the community. 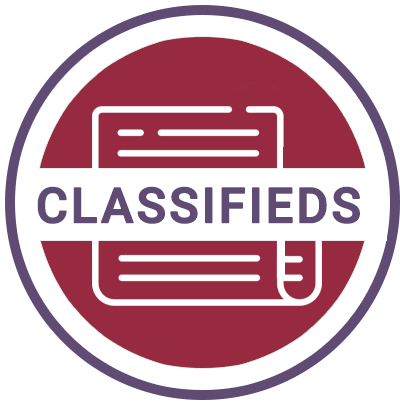 Included in our publication are local business advertisements, sales, community events, local school menus, employment ads, high school sport scores and classified ads. You can also read local birth announcements and obituaries.